Ready to sculpt, strengthen and tone? Try our 3 class trial for $36 and start to feel the benefits of The Bar Method. CLICK HERE TO BE THE BEST VERSION OF YOU! 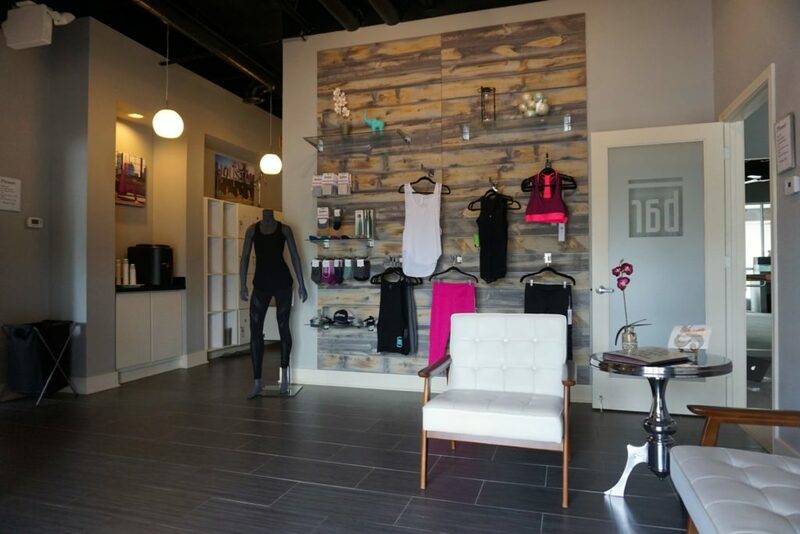 The Bar Method Houston - Montrose is a boutique fitness studio offering barre classes for students of all levels. The signature method uses your own body weight, the ballet barre and a few props to create a transformative workout that results in long, lean sculpted muscles. Not only does it reshape your entire body, but it allows you to channel your inner strength and leave class feeling strong, confident and poised. Highly-trained instructors customize the exercises to ensure they are safe and effective for any age and every body, including modifications for pregnant women and students with injuries. Our staff and community are here to support you from the moment you walk through the door. 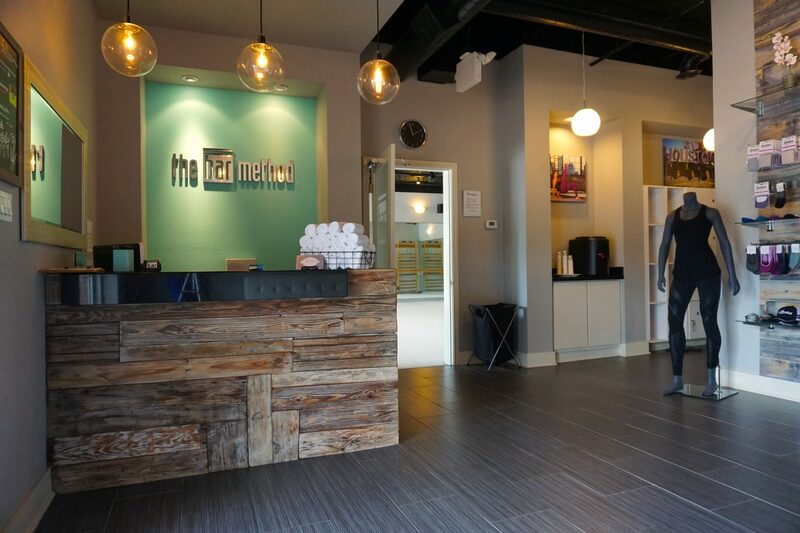 The Bar Method Houston - Montrose is located inside the loop and features two workout rooms, showers and lockers. 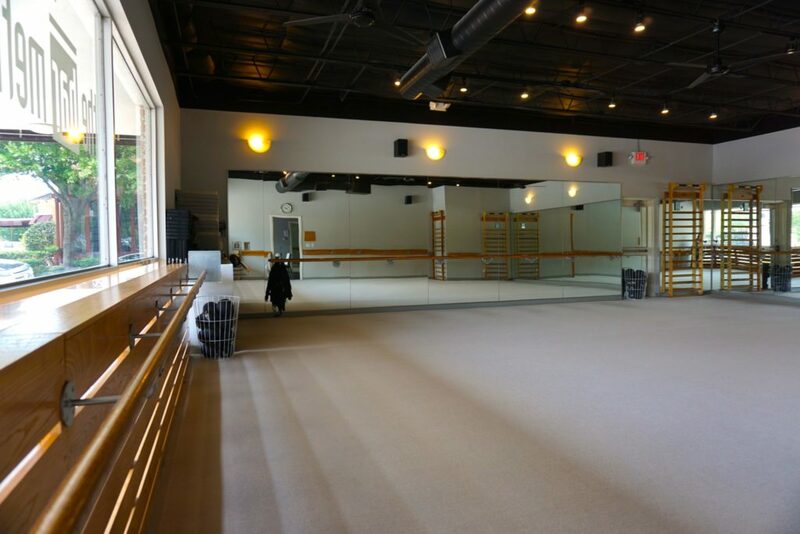 We are open 7 days a week with multiple classes a day. Plenty of parking out front for morning and mid-day classes, and street parking around the building is available evenings and weekends. Rachel Good, a native Texan, discovered The Bar Method in 2008 while living in LA. The connection to the Method, as well as seeing the strength and poise it imparted with everyone in class, was enough to draw her in. When she returned to Houston in 2010, her desire to find that connection in a workout drove her to open the first Houston Bar Method studio in 2012. In her words, "Empowerment is contagious. The instructors and the studio community help push you. That push leaves you feeling empowered. That feeling can be applied to so many aspects of your life! I wanted to create that in HTX." If you cannot attend class, cancel your class online, on The Bar Method app, or call the studio to avoid being charged for a no-show. Early morning classes (6:00, 6:30, and 7:00 AM) require cancellation 4 hours in advance to avoid a penalty. Returning students may enter up to, but not after, 10 minutes into mixed and move classes, 5 minutes for the express classes. New clients that are twenty weeks pregnant or more will be required to arrive 30 minutes before the start of class to go over the necessary modifications. Please call with advanced notice so we can alert the instructor of your early arrival. Learning a new class and all the modifications is alot for a new student and an instructor. Please understand we do this for your safety. New clients that are less than twenty weeks please let the team at the front desk know how far along you are so we can guide you through the safety options. Pregnant clients should provide the front desk with note from their doctor clearing them to take strength and stretching classes. We have a dedicated parking lot in front of the building and plenty of street parking. In the evenings the parking lot is split with another business so parking on the street is recommended. Club Bar members are allowed to freeze their memberships 3 times per year for up to 30 days. THe first freeze is complementary then a fee of $25 is required each freeze after that. Class package sessions must be used by the expiration date. This date will be emailed to you via the receipt.